Getting ready is going to be a breeze with our express hijab, Sophia. This is a quick and stylish solution for all your wardrobe woes, just slip it on and you're set to face the world. It's an instant hijab that is hassle free and so easy to wear. The design is made using high-quality cotton lycra, a soft breathable fabric that allows you versatility so you can wear it for both work and play. The design features an elastic band fitted under the chin to secure the hijab in place, which means you can still look good no matter how active you get. 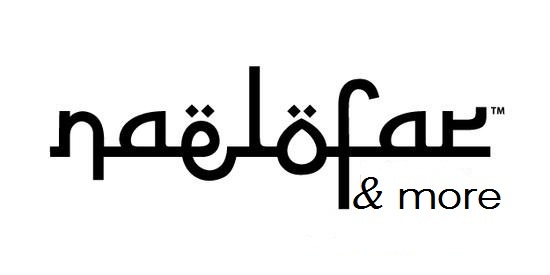 You can even wear the hijab for your trip to the gym or when you're off to do your regular running session. 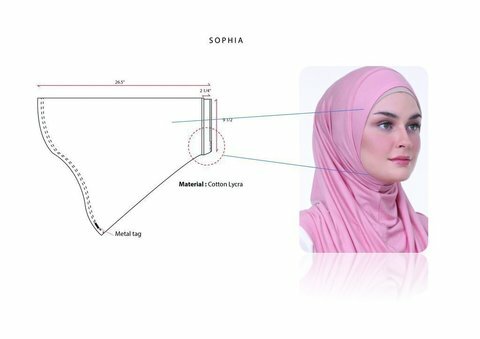 A layer in the mid-section of the hijab provides adequate coverage to keep the look modest, making it also suitable for solat. The collection is available in a variation of colours in both bright and pastel shades, so you can definitely find the best one to match with the outfit you love. 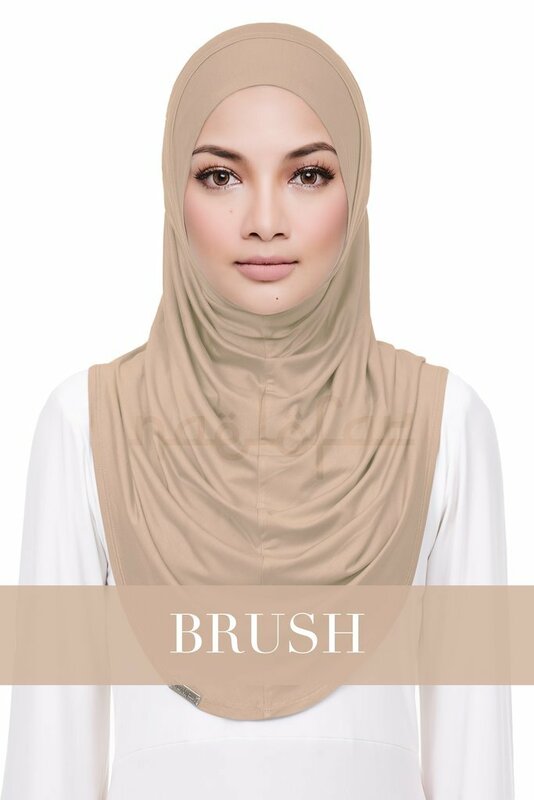 With this design, we're going back to basic, keeping things simple and straightforward to give you an everyday hijab that you can utilize in any setting. **Please be informed that colors may differ slightly due to camera flash, computer settings & editing.